Summer is here! It's the time of year when vacations & staycations will be/ are happening! It's time for FREE FUN FRIDAYS!!! Friday is the day of the week when families, neighbors & friends can visit specific very cool venues in my home state of Massachusetts- without paying a General Admission fee! This takes place through the generosity of the Highland Street Foundation. This summer the program began last Friday, June 23rd & will continue until Friday August 25. Every week on Friday there are 8 or 9 specific museums/ cultural events open to anyone living in, visiting, or traveling through Massachusetts. The places to visit are located throughout the state! If this sounds interesting to you, check out the list! List of dates & cool places to visit with Free General Admission! 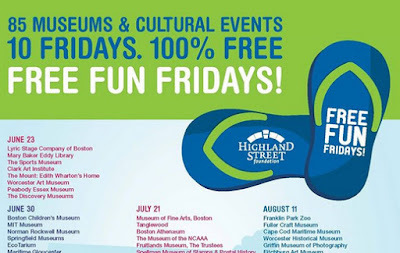 This Friday, June 30, the Springfield Museums in Springfield, MA is on the list. There are 5 individual museums on their grounds. 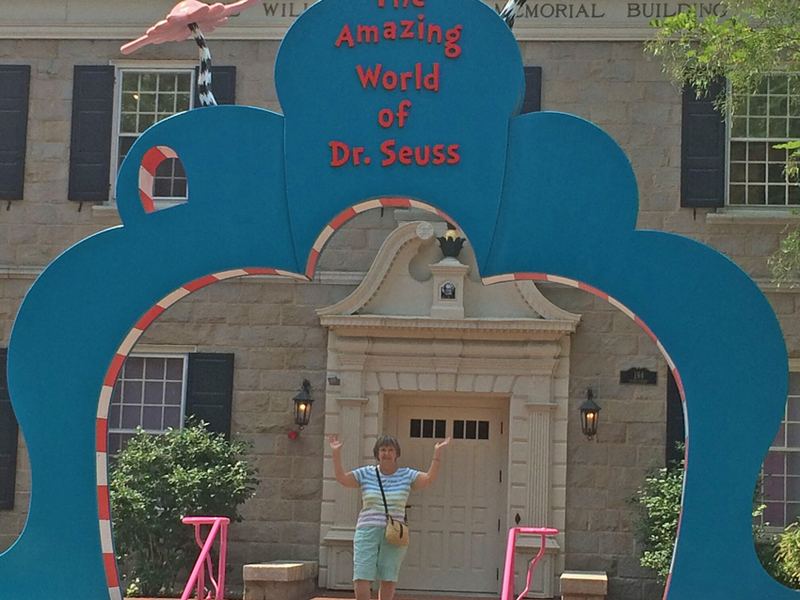 Yes, this is the location of the newly opened The Amazing World of Dr. Seuss! The Museum of Fine Arts, Boston in Boston, MA is another wonderful place to visit this summer! View & appreciate countless beautiful pieces of art. Another great destination that's located in Boston, MA is the Franklin Park Zoo. There is so much to explore while walking outdoors! 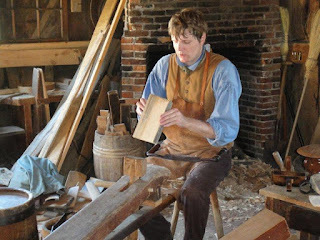 Old Sturbridge Village in Sturbridge, MA is another favorite. 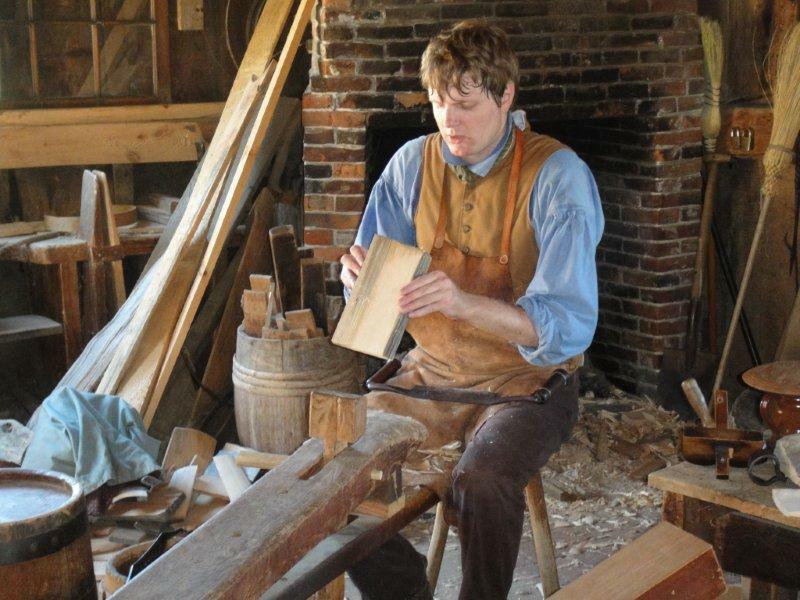 Step back into the early 19th century & learn how daily tasks were completed. There are water powered mills & a working farm in this rural village. 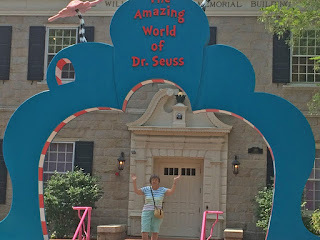 Younger children & their families will also enjoy The Eric Carle Museum in Amherst, MA. It's located in an old apple orchard. These are only a few of the great venues to visit this summer with Free General Admission! FREE FUN FRIDAYS are a great opportunity to learn something new while having FuN! Thank you Highland Street Foundation!!! Part II of my Strawberry Season is making Strawberry Freezer Jam! Back in the day I would stand over my stove, stirring the pot of crushed fruit & sugar- feeling quite warm on a summer day. 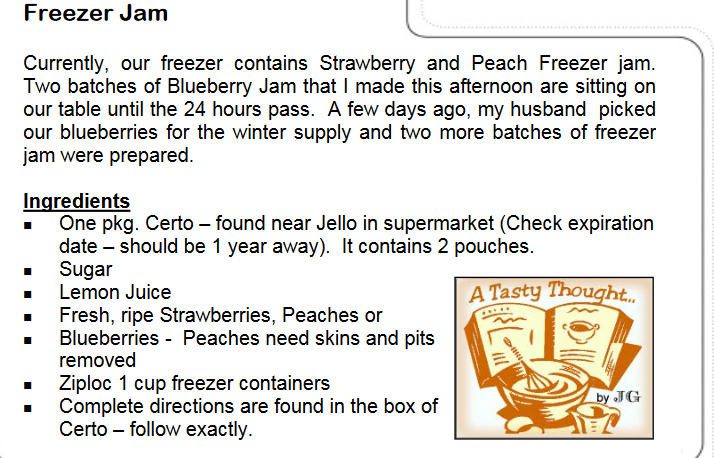 Then, one day I looked at the recipe for Strawberry Freezer Jam that was included in the Certo box's directions. Certo is the liquid pectin that I always stirred (still do) into the fruit/ sugar mixture while making the cooked (now Freezer) jam. The 24 hour let it set, then freeze method looked really good, so I made a batch. 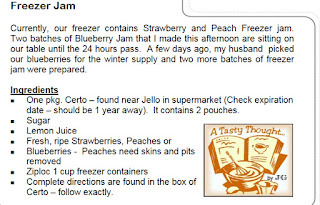 From that day on I always have made Freezer Jam! Read the directions first & follow exactly! If you are making more than one batch, make only one batch at a time. Use clean bowls & utensils. Click here for more hints. We were missing the taste of this homemade jam. There were no more containers of any flavor in our large freezer. Somehow, the commercial jams, preserves, jellies just do not taste as good. Woohoo! 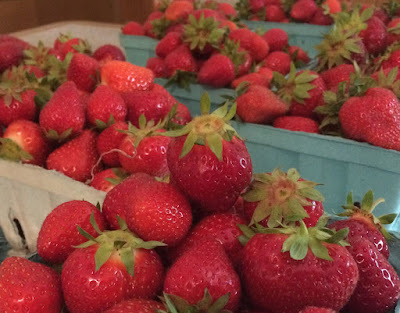 It's strawberry season & my 3 batches are doing their thing on our dining room table! Tomorrow they will be placed in our freezer! This morning quarts of strawberries from Meadowbrook Farm in East Longmeadow, MA found their way to my kitchen. 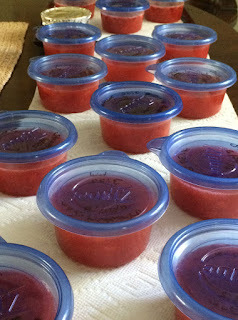 After cutting off the tops, the strawberries were double rinsed in cold water & drained. Then, 2 and 1/2 cups of this fruit were placed in Ziploc Freezer Bags. Some of the larger strawberries were sliced first. I add about 1 Tablespoon of sugar to each bag before closing. It works well to move the sugar crystals around in the bag, so it dissolves. Label & date each bag. In the winter months a defrosted bag of this yummy fruit is such a treat to top a Belgian Waffle, Yummy Oatmeal Pancakes or ice cream. Strawberries are always a 2 day project with me. 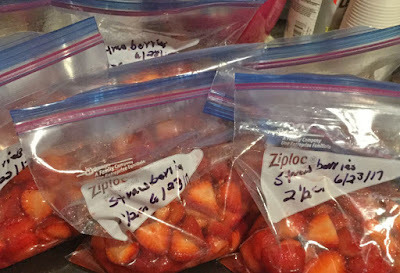 Tomorrow, I'll be making Strawberry Freezer Jam. Do you enjoy making jams when the local fruit is available in your area?